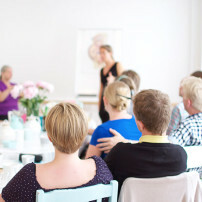 We in Jordemoderhuset are proud to offer a special class for english speaking couples. 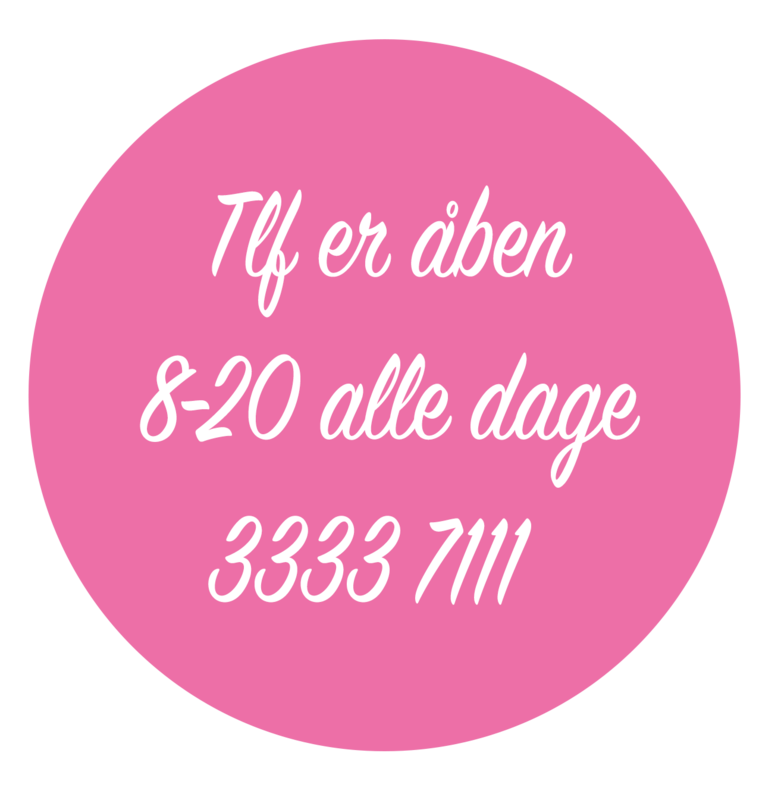 The course is the same as is being teached to our Danish speaking clients, with an extra special focus on the Danish hospital system, traditions and culture in regards of pregnancy, childbirth and the post partum period. Pain relief in labour. Both analgesic drugs, epidural and non-pharmacological forms of pain relief. Induction and interventions in birth. Movement and positions for giving birth. The first days and weeks at home. The partners role during birth. We are looking forward spending a nice day with you and your partner. Please sign up for a day approx. 3-7 weeks before your due date. Reduction of 30% with membership of Sygeforsikring Danmark. 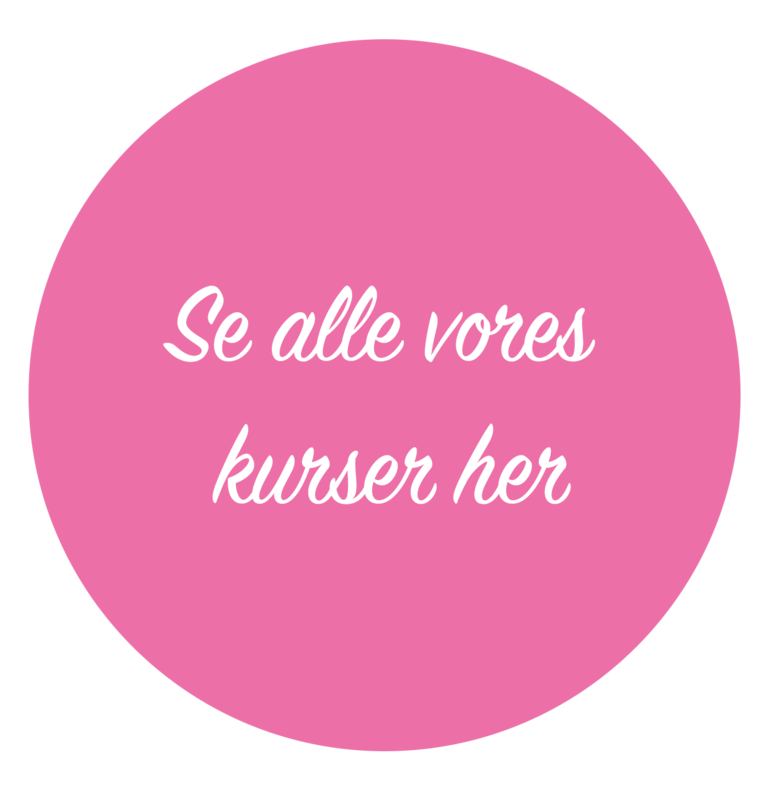 But for birth preparation its 150 kr. You can buy your ticket down below. Find the date that suits best and buy it. Remember that 1 ticket is for you AND your partner. There are two different prices. The more expensive price is for new customers to Jordemoderhuset, and the cheaper one is for already clients of the house.